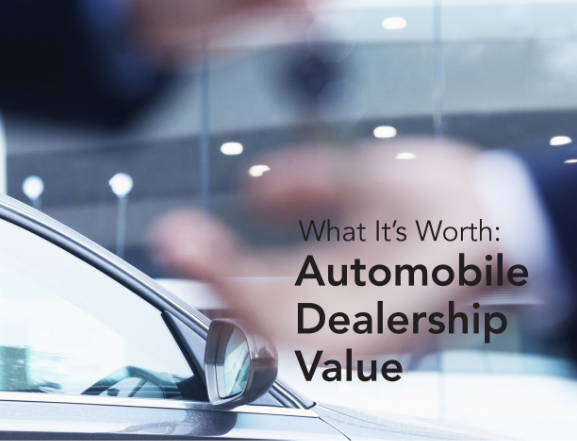 Business Valuation Resources (BVR) is excited to announce the release of a new special report “What It’s Worth: Automobile Dealership Value.” This new resource provides key valuation techniques for appraisers and includes real-world data with current market trends and insight on what really drives value in an auto dealership. New special report gets you up to speed on automobile dealership value. To learn more or download an excerpt of the report, please visit bvresources.com/publications or contact Sarah Andersen at (503) 291-7963 ext. 123 or saraha@bvresources.com. Top business valuation firms depend on BVR for authoritative market data, continuing professional education, and expert opinion. Our customers include business appraisers, certified public accountants, M&A professionals, business brokers, lawyers and judges, private equity funds and venture capitalists, owners, and CFOs, among others. For more information, please visit bvresources.com.